It goes without saying that here in Modesto, CA we need our air conditioning. For many, especially the elderly, it can also affect their health. Driving in an unconditioned vehicle in 100 degree weather is a task suited only for the very young. The air conditioning unit is a significant part of keeping your vehicle in top running order. 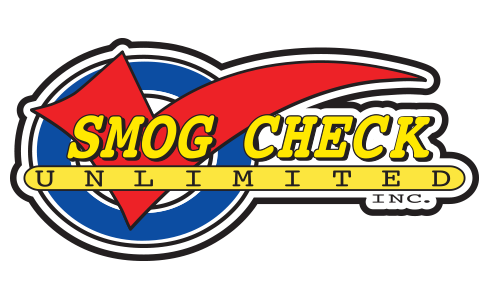 Here at Smog Check Unlimited we pride ourselves on the care we take to make sure every service we provide is done with upmost care. 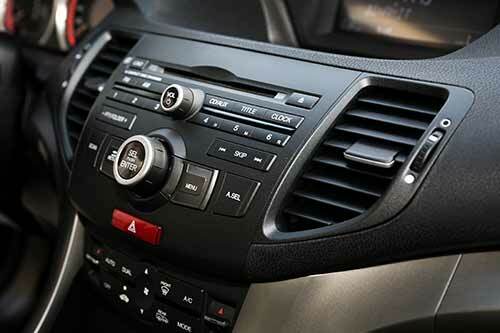 Your air conditioning unit, for us, is just as important as any other system in your vehicle. • Inspect the ac unit for any defects, cracks, wear, leaks or damage. • Check the working order of the compressor and the other working components.